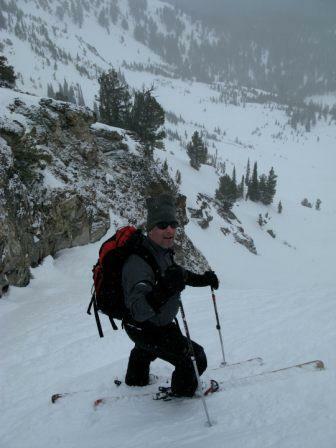 Over a span of 5 days in mid-January a team of Navy Seals got to hone their backcountry ski skills in the diverse terrain of the Sawtooths surrounding the Williams Peak Hut. 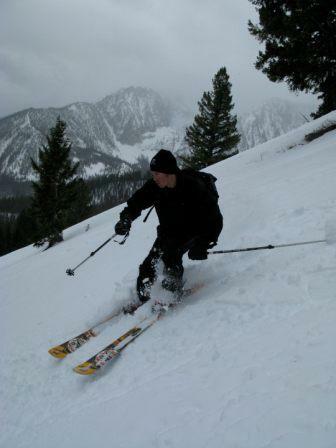 SMG guides Mike Hatch and Clark Corey along with special guest Zach Crist had the pleasure of guiding the team to Skiers Summit, Marshall Basin, and Thompson Peak areas. The guys loved the challenge and we toured high and low in search of powder stashes and even had almost corn-like conditions on some southerly exposures. 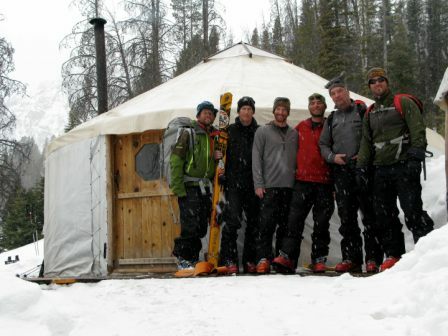 Several of the team members were new to the backcountry skiing scene, but these guys picked it up quick and were soon skiing stuff even seasoned skiers would find difficult. It was a pleasure to get to know these guys and we look forward to more training trips in the future.